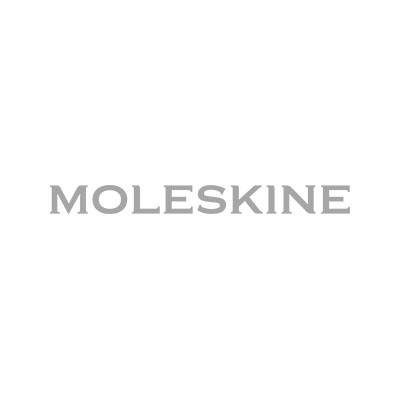 Moleskine brand is synonymous with culture, travel, memory, imagination, and personal identity--in both the real world and the digital world. It is a brand that encompasses a family of nomadic objects: notebooks, diaries, journals, bags, writing instruments and reading accessories, dedicated to their mobile identity featuring objects that follow you everywhere we go and identify yourself wherever you are in the world. Moleskine objects are partners for the creative and imaginative professions of the current time. They represent, around the world, a symbol of contemporary nomadism.